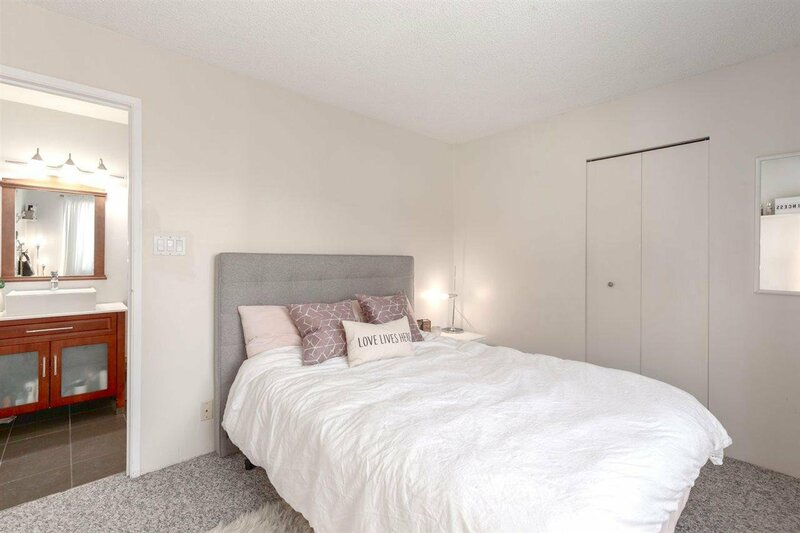 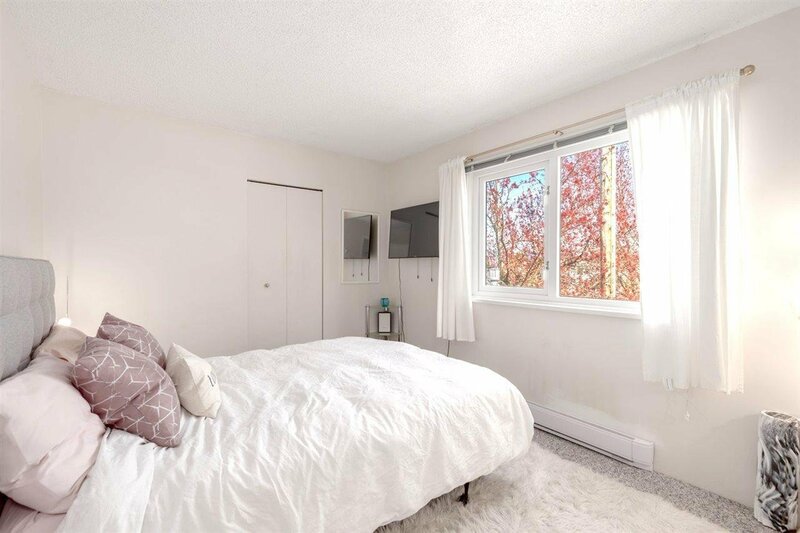 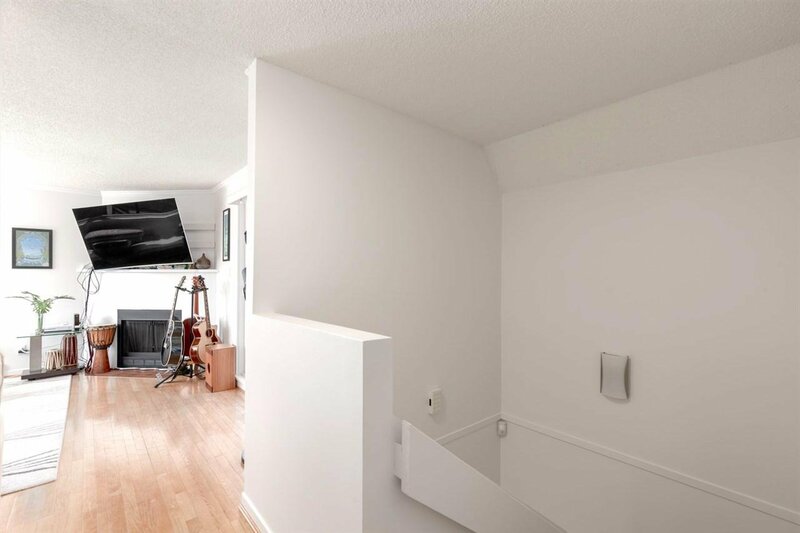 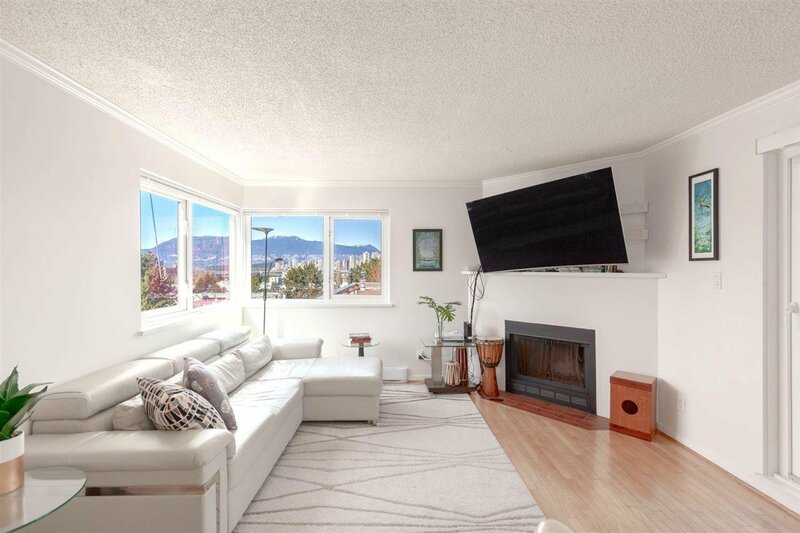 2345 Birch Street, Vancouver - 2 beds, 3 baths - For Sale | Jenny Wun - Oakwyn Realty Ltd. 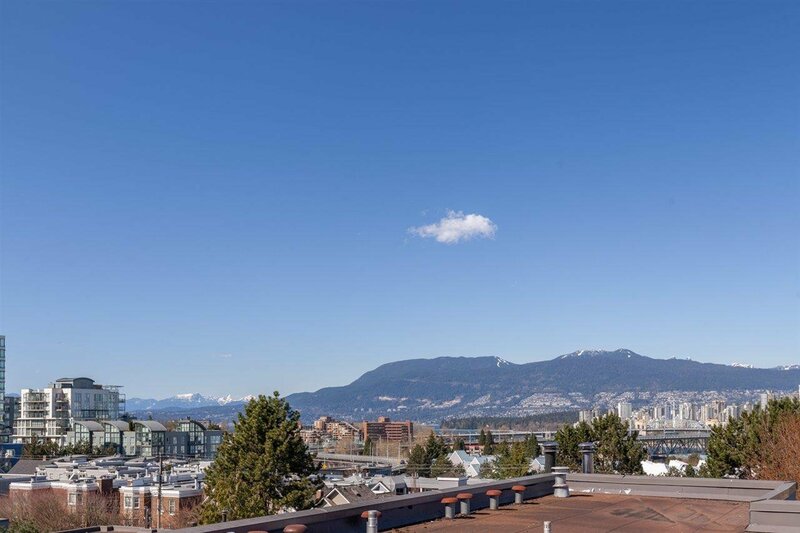 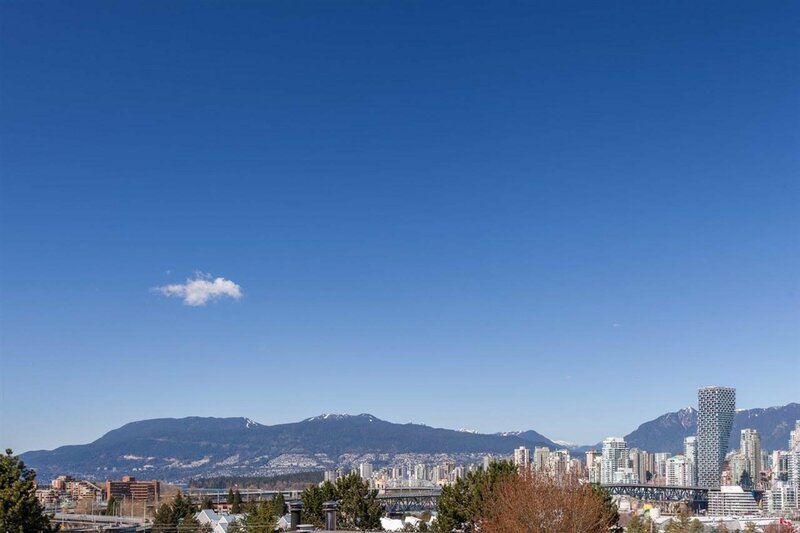 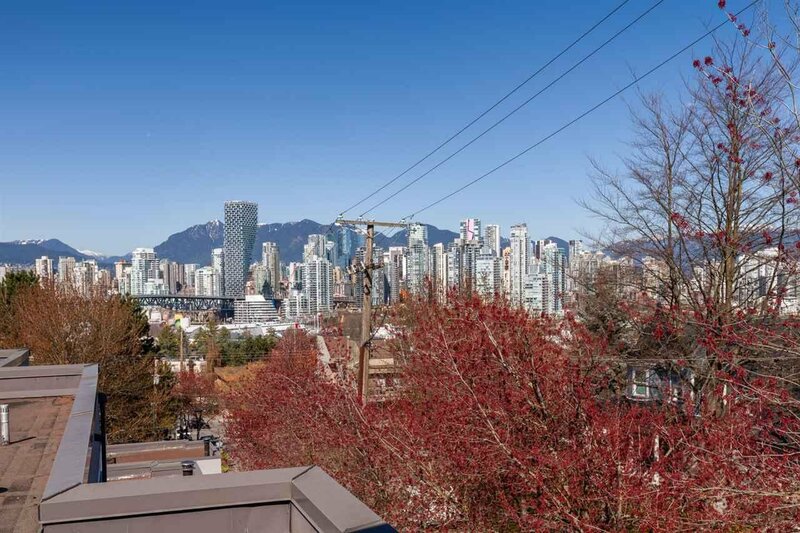 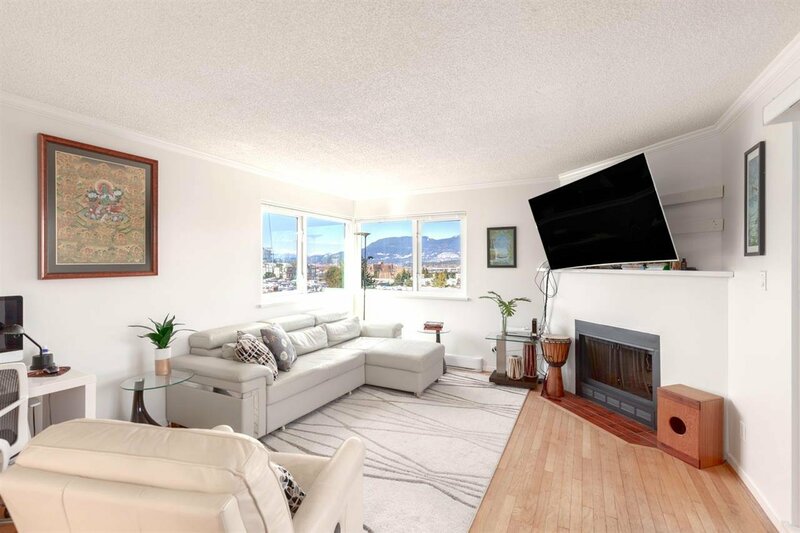 Spectacular North Shore, city and panoramic views from the living room of this renovated 2 level spacious Fairview Village townhome. 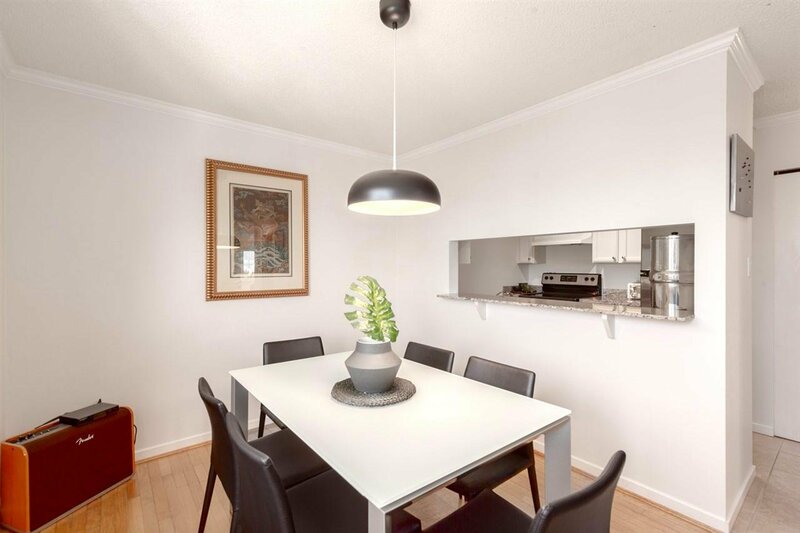 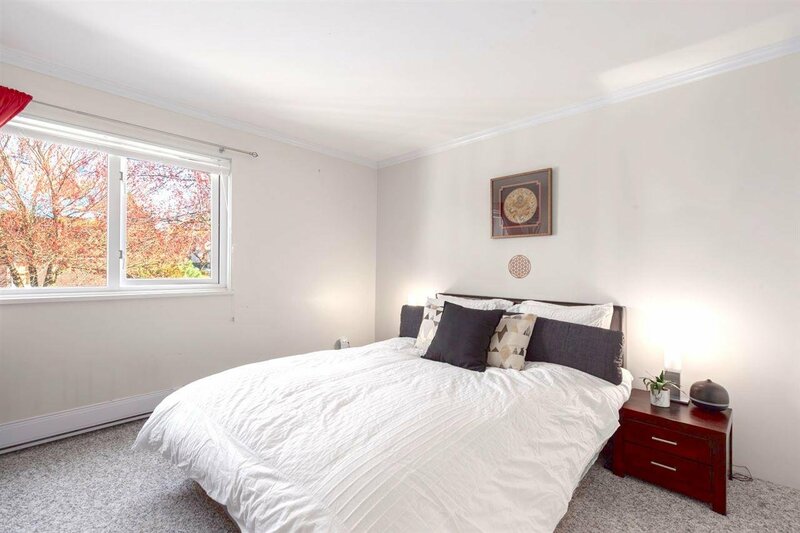 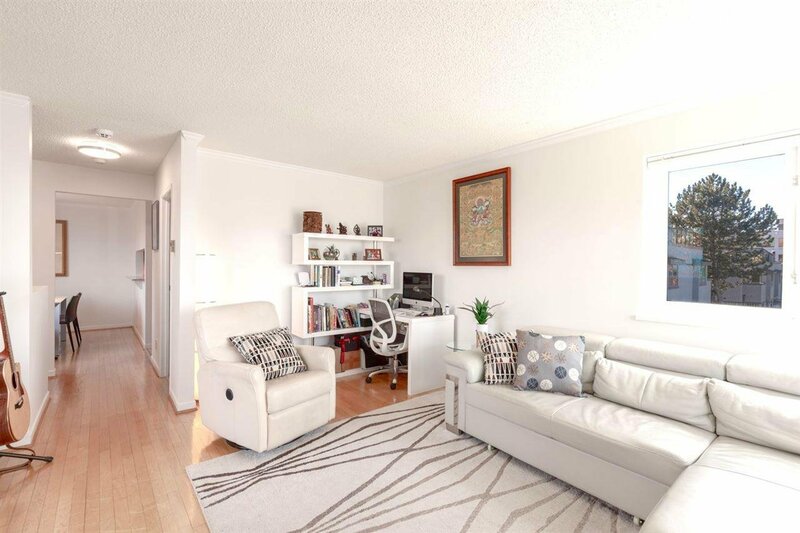 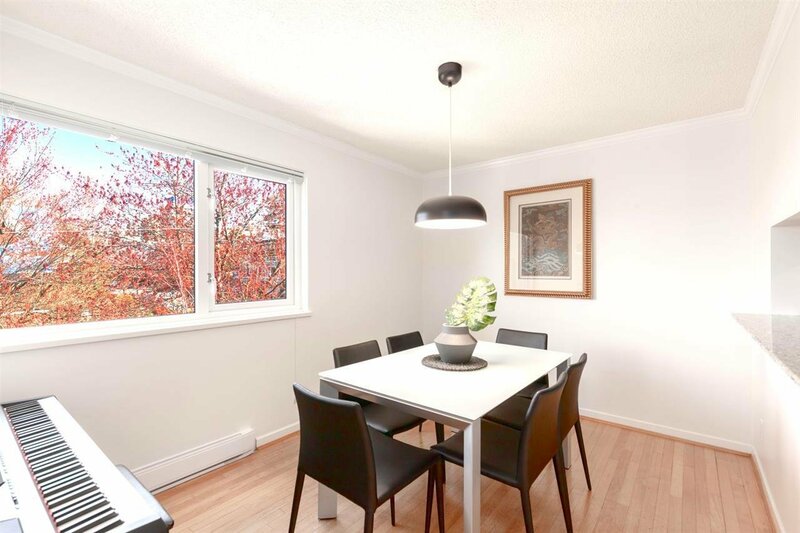 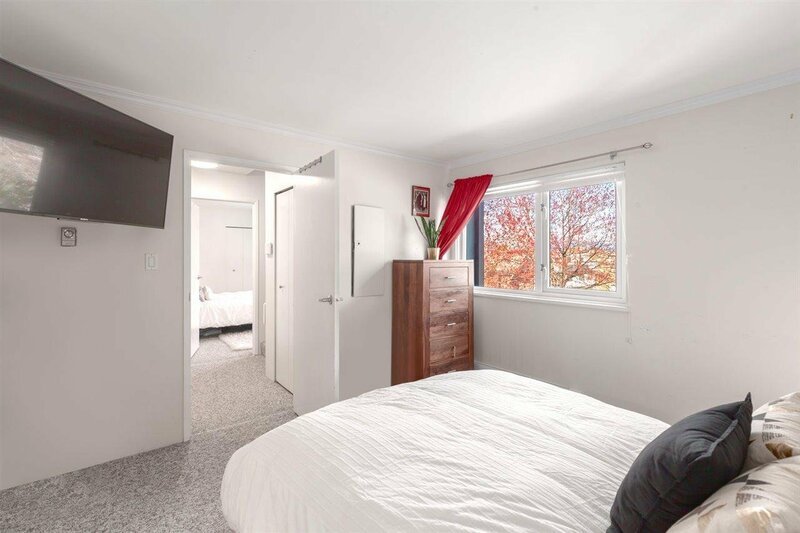 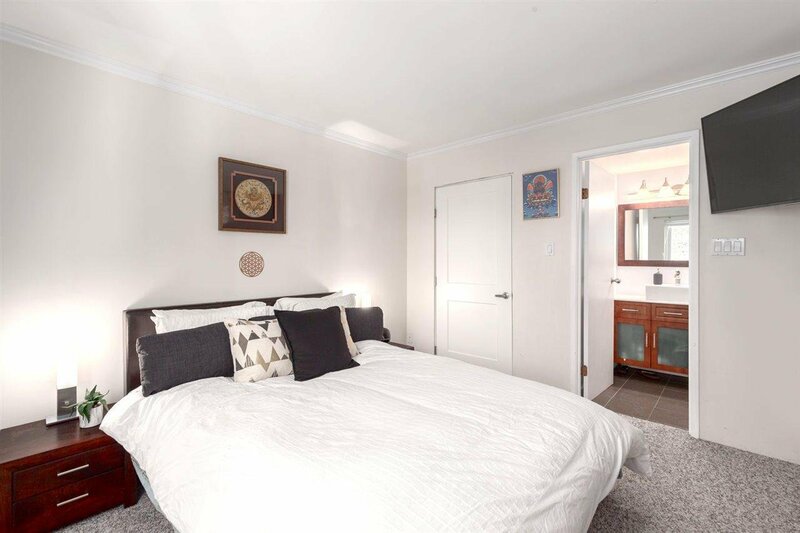 Formal living, dining and large bedrooms each with fully renovated ensuite baths. 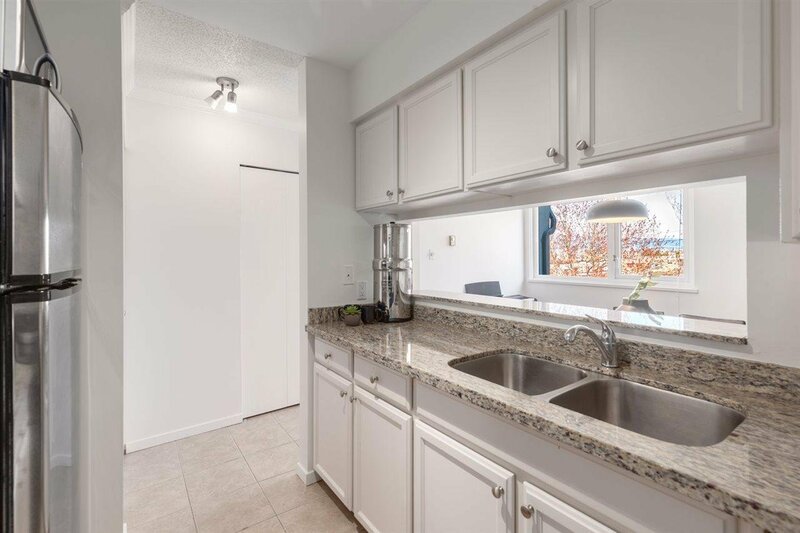 Great kitchen with S/S appliances & granite counters. 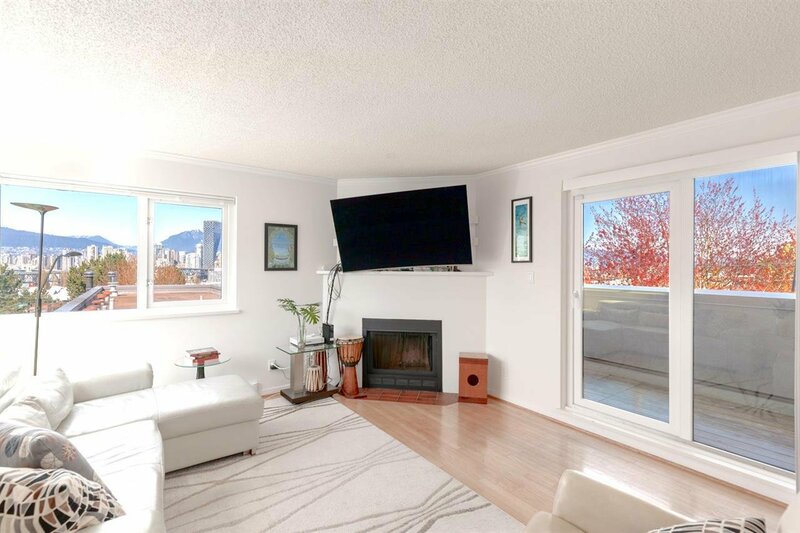 Don't miss the cozy wood burning fireplace and view from your spactious balcony. 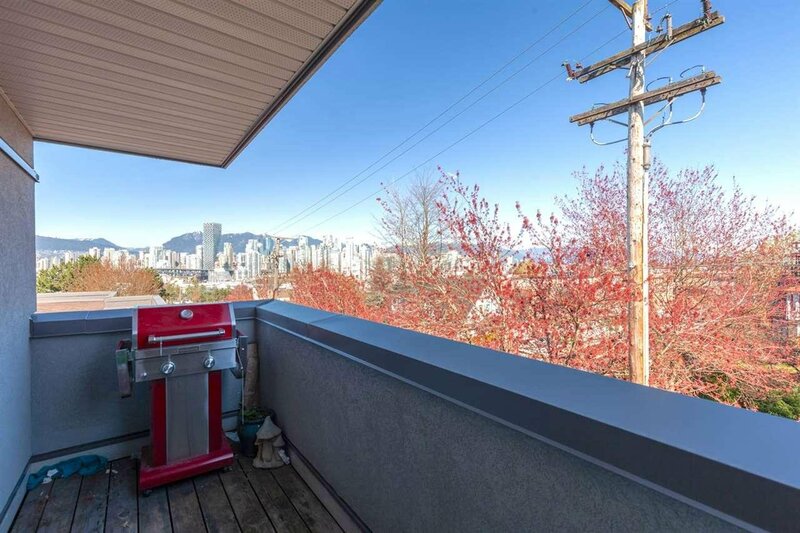 All this steps from world class South Granville shops, restaurants & galleries. 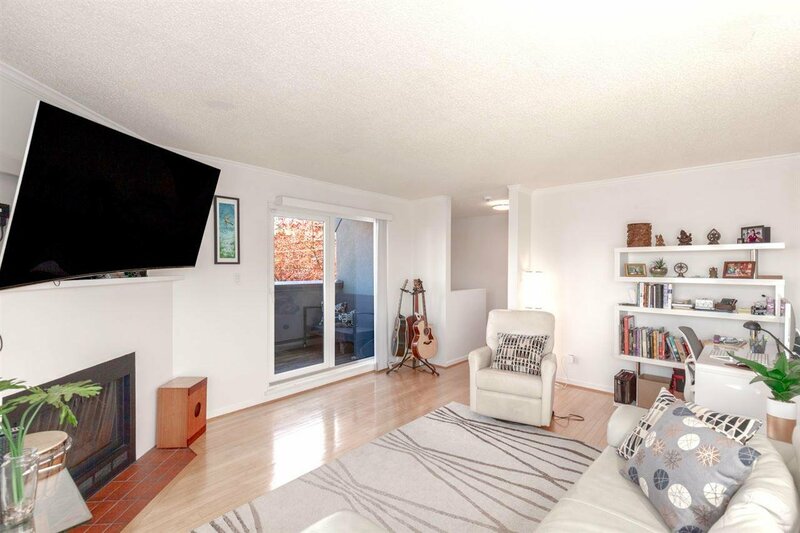 Pets & rentals okay in this fully rainscreened fabulously run building! 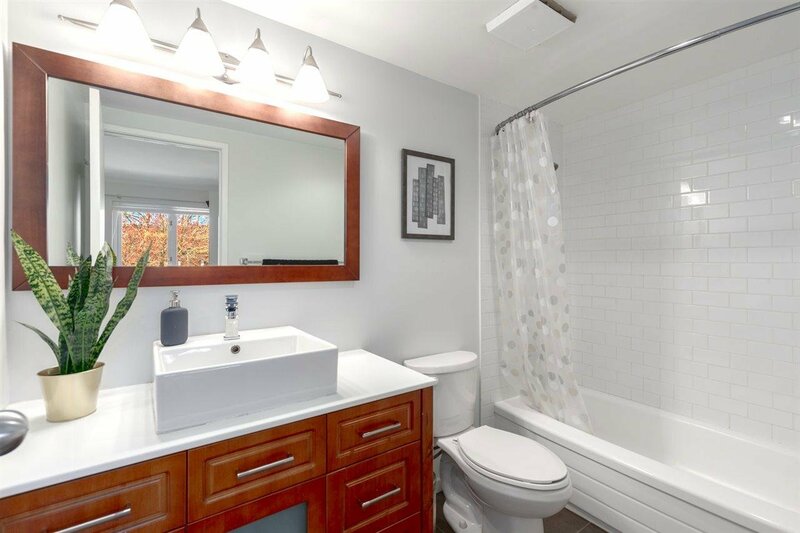 More photos on Realtor's website. 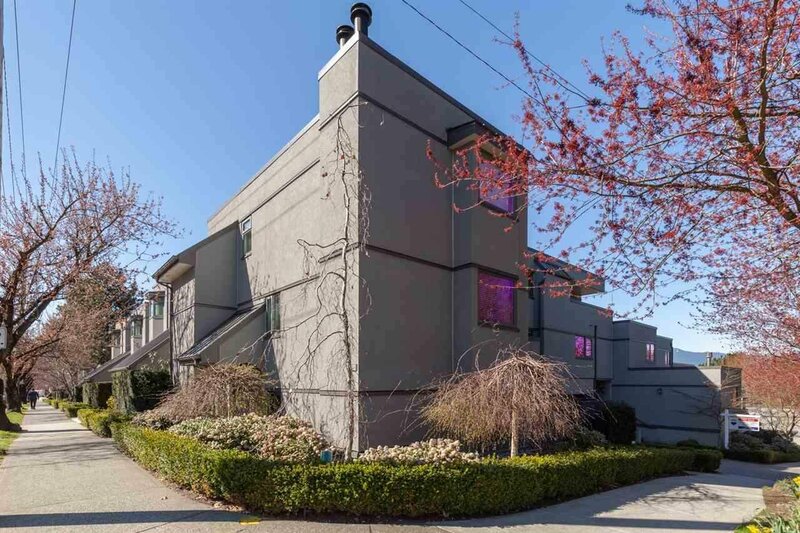 Open Saturday April 27th 2-4!